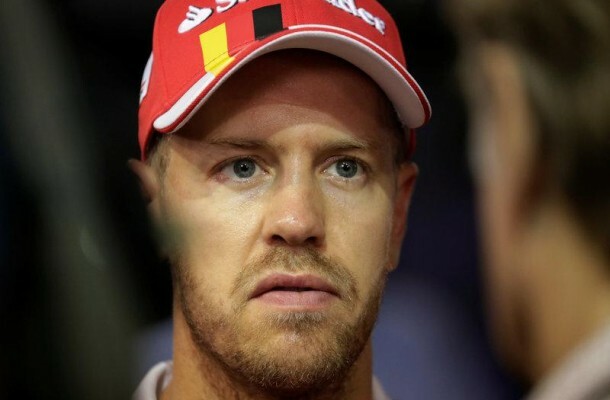 Home / Motorsport / Formula 1 / VIDEO: Has Vettel lost the World Championship? Sebastian Vettel crashed out of the 2017 Singapore Grand Prix with team mate Kimi Raikkonen and Red Bull’s Max Verstappen taking early retirements from the crash as well. Lewis Hamilton went on to win his 60th race at the Marina Bay to extend his lead over Vettel by 28 points in the World Championship. There are just six races to go! Has the crash at Singapore ended Vettel’s hopes of a fifth World Championship?